Until July 16th, try your hand at acquiring the Frigid Tundra Wolf from the Howling Jade Pack! 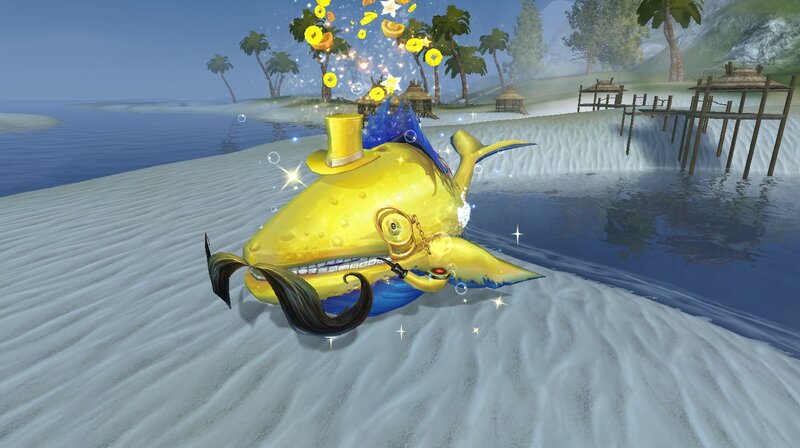 With the current Neverfall Content update, Moby Rich has achieved its final form! Take a look at this version exclusive mount below! 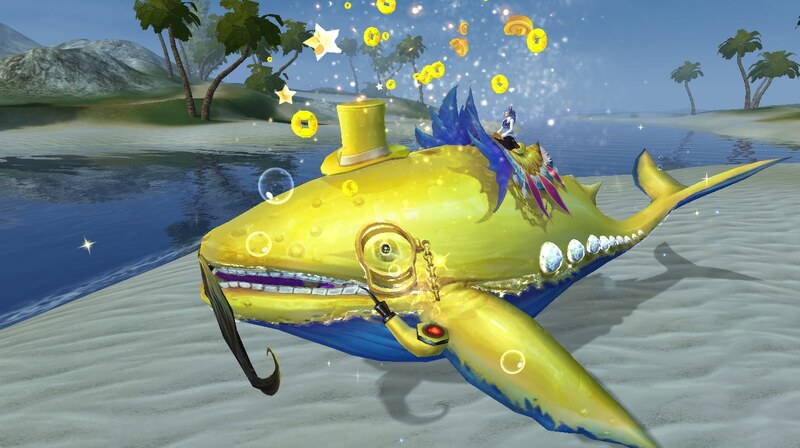 Collect the four mounts shown below from specific packs when they go on sale and you will be qualified to receive Moby Rich! Four mounts from a different universe have arrived to Perfect World! 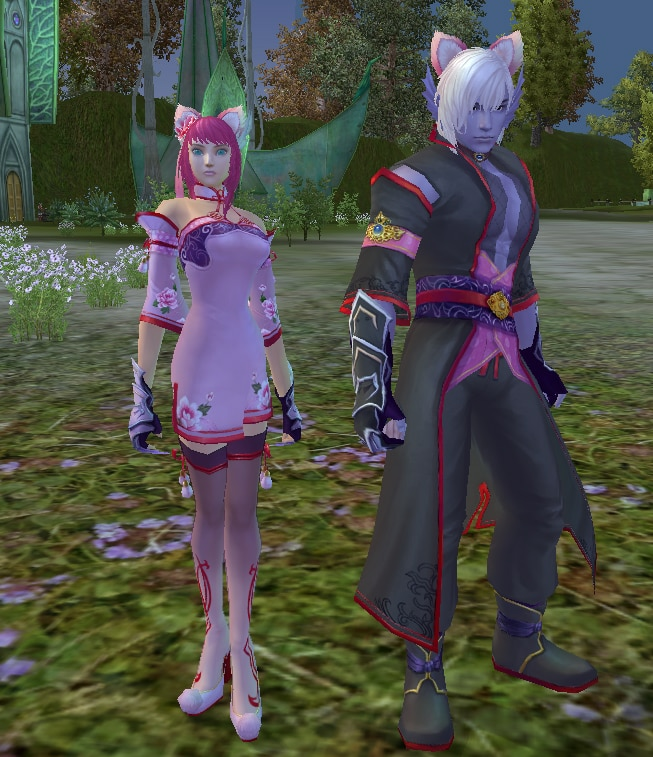 Each mount will arrive from an aptly named “Jade” Pack. The Chance Packs you will need to look out for are: Prismatic Jade Pack, Prowling Jade Pack, Crimson Jade Pack and Howling Jade Pack! 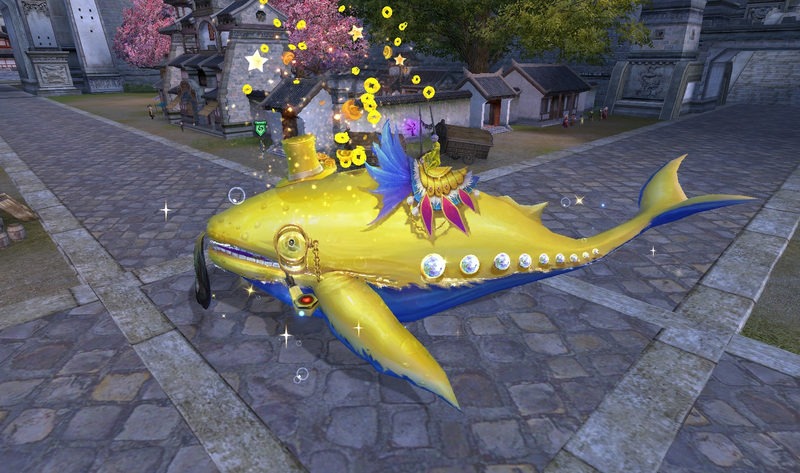 You must acquire all 4 mounts from Chance Packs directly – trading, buying, selling, granted as an event prize or having players dropping them on the ground (PK drop, manual drop or otherwise) does not count. 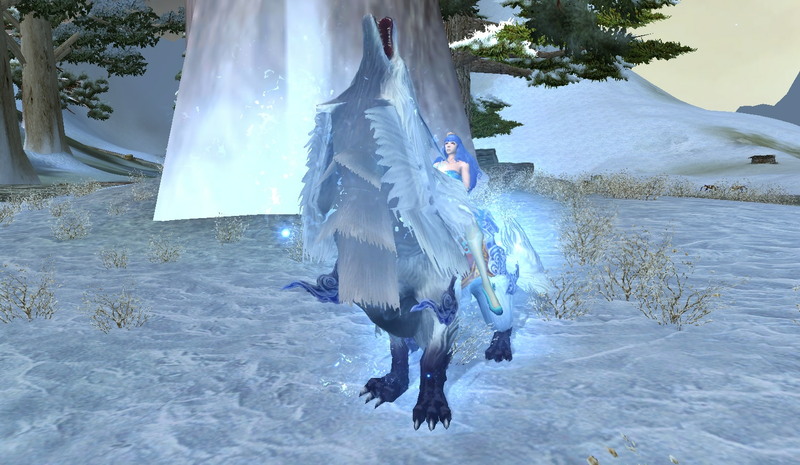 From 06/29 to 07/01, try your hand at acquiring the Frigid Tundra Wolf from the Howling Jade Pack! Curious to see what else you can get? Full droplist below!